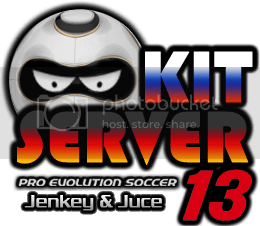 Mod for PES 2013 game, created by danyy77. Mod for PES 2013 game, created by Ghost7. Mod for PES 2013 game, created by Nabilsmart.